This Mom & Daughter team has the ultimate Can-Do attitude, and we love proving it to our amazing customers. 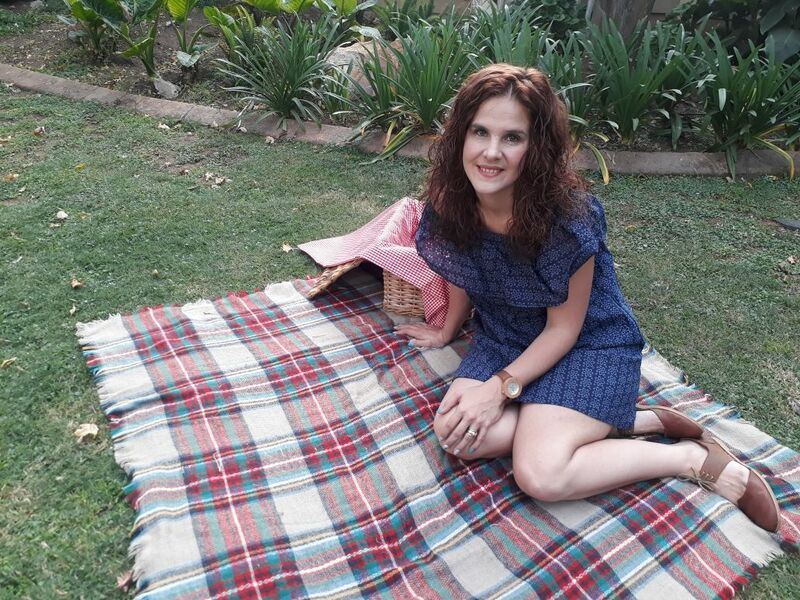 When Tenille (that one’s the daughter) got married in 2015, she opted for a picnic wedding. 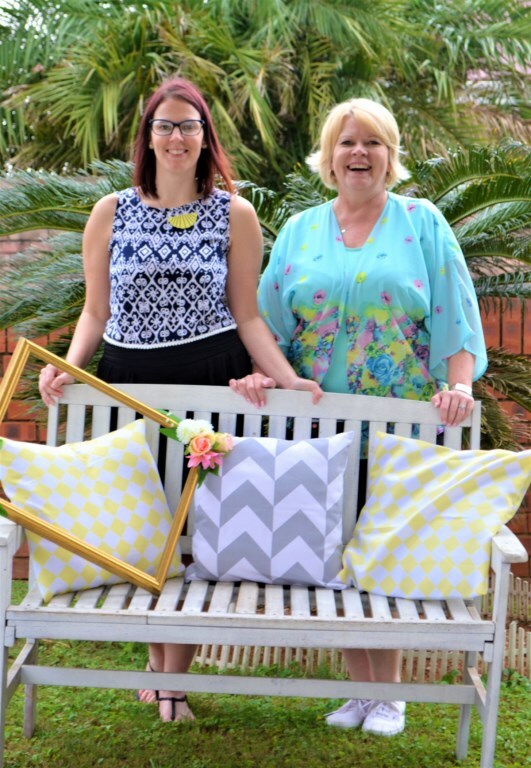 Needless to say, between the two of us we created her dream: From venue sourcing, to making the napkins, blankets, cushion covers, pallet tables, decorating vases, even making the food…….. we did EVERYTHING! Following the success of this mammoth 60 person picnic (290 kms from home), we felt confident to go public with our venture, especially since we now had so much of everything to offer. Our passion for the South African lifestyle, food, entertaining and event planning helps us to absolutely delight our customers. We’re here to help with your fabulous picnic, event or casual get together – get in touch now.